Audio Forensic Expert has analyzed hundreds of audio recordings for authentication, clarification and voice identification in both analogue and digital formats. We also provides pre-trial preparation and expert witness testimony to assist attorneys, courts, and government agencies. 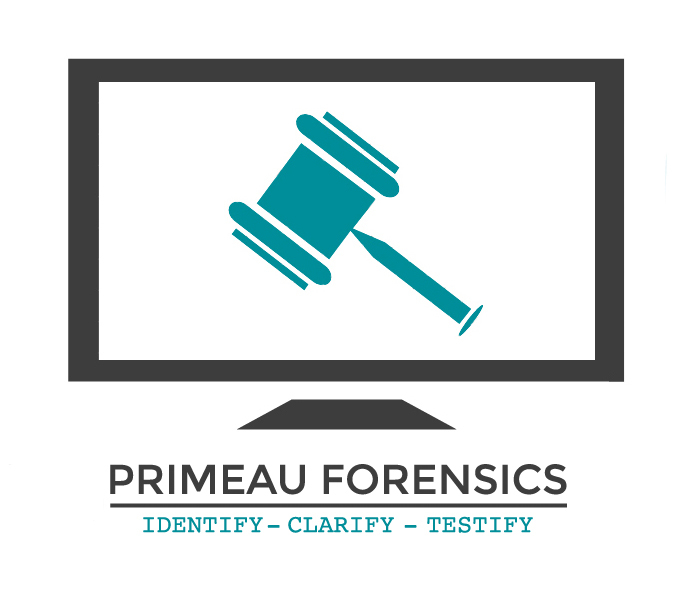 Our team of forensic examiners follow our proved methodology and procedures when processing all of our audio forensic cases. Subscribe below to get updates about the latest trends in Audio Forensics and the experiences we gain from working on high profile cases around the world! What type of agency are you from?